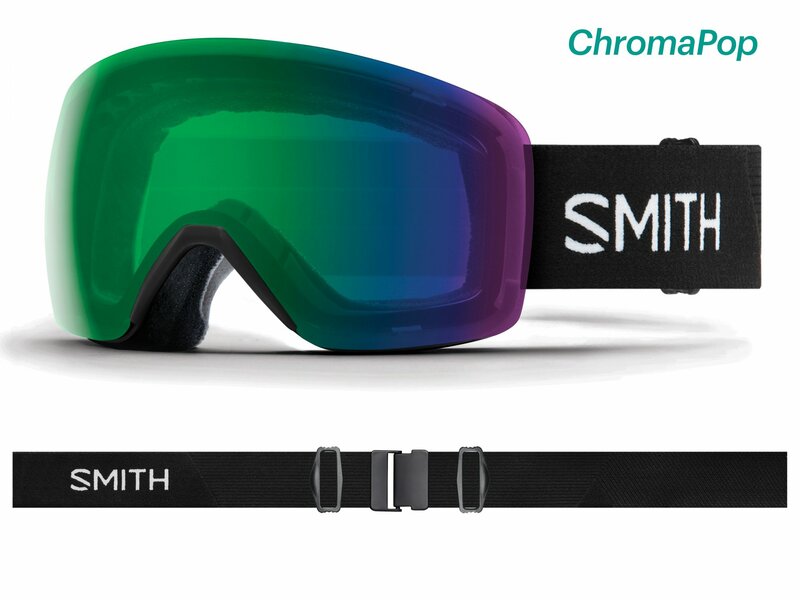 The Skyline is an all new goggle from Smith for 2019. This Rim-less design helps you maximize your field of view while also maintaining a very sleek look. This goggle is easily integrated with almost any helmet on the market, and the Fog-X anti-fog treatment supplies endless hours of fog-free vision. So whether you are flying down the mountain, or just taking a casual Sunday cruise, the Skyline is the goggle for you!